Richard Ames received BS and MS Degrees in Geology from Duke University and The University of Georgia respectively. Through the 1980s and 90s, he served in a variety of exploration and production roles for Amoco and BP in the US and internationally, working in New Orleans, Houston, The Hague, Moscow and Alaska. In 2002, Richard returned to Moscow and was appointed Vice President and CIO of Sidanco. After the merger of BP and TNK’s assets in Russia, he was appointed Vice President and CIO of TNK-BP in 2003. Richard returned to live in the US in 2011 and founded Castine Consulting Company. In addition to serving as Director and Treasurer of Glorious, he is also a Director of Iona Energy Inc. and the Kiawah Conservancy. Eileen White is originally from Worcester, MA and has a Bachelor’s degree in Business from UMass Amherst and Master’s in Quality Systems from Anna Maria College. Eileen is currently working at GE Energy Management as an IT Director, and has broad expertise with systems implementations, process improvement and business operations management. She has also worked in various industries, ranging from Healthcare, Financial Services and Energy. 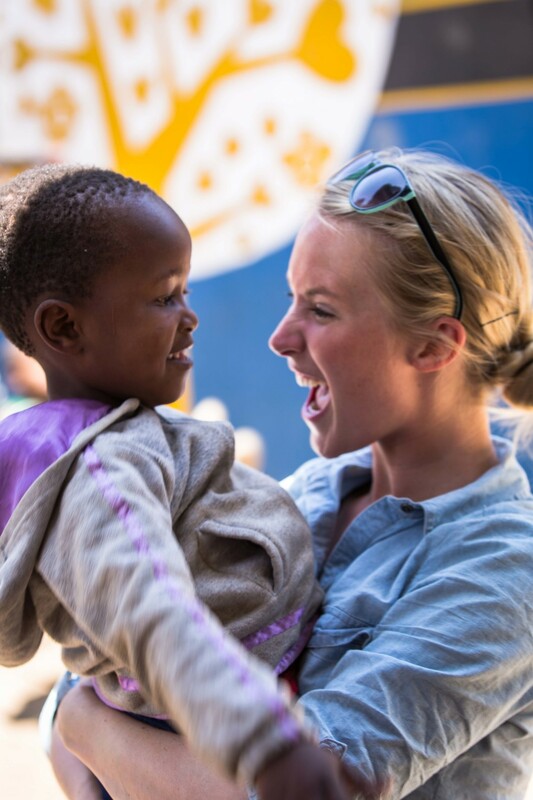 While at GE, Eileen met Hannah and was instantly inspired to support the Glorious mission and team. Eileen is married, has 2 girls, 2 pugs, a bulldog, and resides in Georgia. Of Indian origin, Shefa grew up in Abu Dhabi, and went on to study and work in the US and Europe. Shefa graduated from New York University with a BS in Sociology and later completed her MBA in Madrid in 2006. She held various marketing and business development roles within the healthcare and industrial sectors. She became involved with the sponsorship program at Glorious in 2012 and after visiting Glorious and meeting the children in 2014, she was inspired to become part of the team. Shefa is an avid traveler, and takes a special interest in healthcare and philosophy. Lujan Mourad is Syrian, born and raised in the United Arab Emirates. She got her BS in IT in the Turkish Republic of Northern Cyprus. She currently manages projects in social entrepreneurship for the Emirates Foundation, an Abu Dhabi-based venture philanthropy. Lujan first volunteered at Glorious in November 2010 and fell in love with the children. Since then she has joined the team building the sponsorship program and contributing towards financial growth. Lujan speaks English, Arabic and Turkish. She is a scuba diver and spends many weekends underwater in the Gulf of Oman or Arabian Gulf. Jim was born and educated in Boston Massachusetts earning a BS in Chemical Engineering from Northeastern University. He spent over 40 years in the international chemicals, plastics and rubber industries mostly in sales, marketing, business development and general management with Dupont, Celanese, Hoechst AG and 3M Corporations. Jim is married to Susan with two children and four grandchildren. He has lived in New York, Delaware, South Carolina, Germany, New Jersey and Minnesota before retiring back to South Carolina in 2010. He has volunteered over many years in youth sports, community associations, town government and environmental organizations; and after now contributing financially for several years to Glorious looks forward to more actively helping it prosper and grow. Julius Shuma is Alice's husband, and together with Alice, Julius runs Glorious Orphans Care. Julius also oversees the all of the construction and farming projects for Glorious. His hard work and dedication has been critical to the success of the project. He has a radiant smile and a contagious laugh. When we started working with Julius he was shy and didn't speak any English. Today he speaks English very well and very much enjoys practicing his English with visitors.